Remember that series of Canada Dry Ginger Ale commercials from the '70s, in which celebrities like Isaac Hayes and Jack Elam sang the jingle "It's Not Too Sweet" to the tune of "Ain't She Sweet"? Chug the whole [bottle], as I imagine many (most?) will do, and you've consumed the equivalent of 15 Domino sugar cubes. So now I have a few questions for Canada Dry. What were they THINKING? 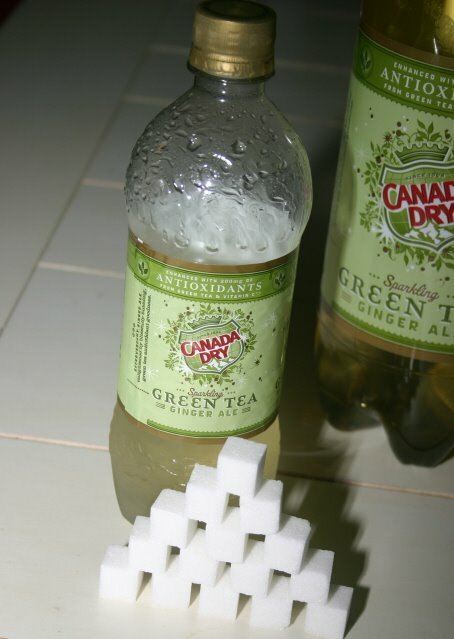 As with so many other green tea-containing beverages out there, looks and labels can be deceiving. In other words, Grasshopper, if you want all the health benefits of green tea, then you should [drumroll, please] drink green tea. 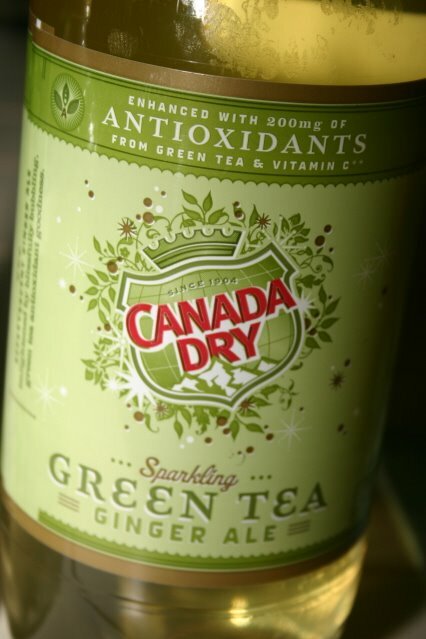 Canada Dry, say it ain't so.